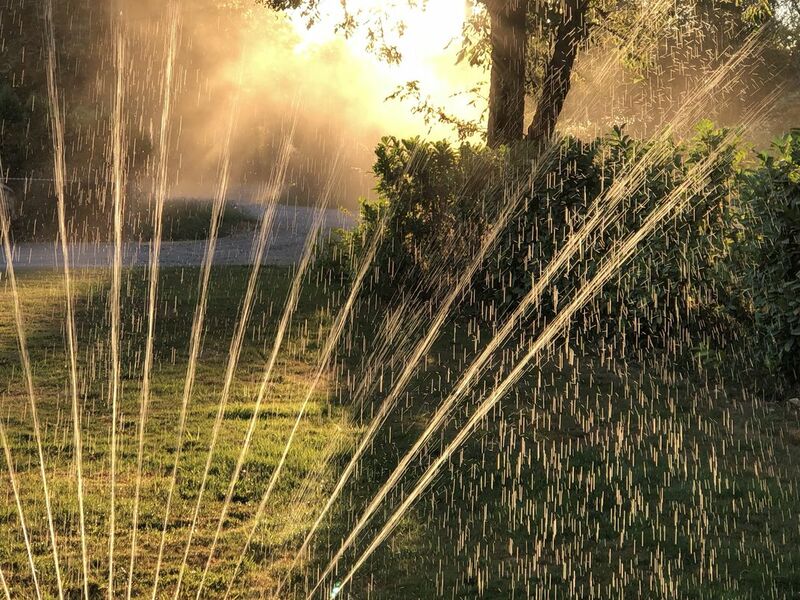 On August 3rd, 2018, while watering my lawn, I noticed the rays of the sun creating shadows and streaks from someone driving along the dirt road in front of my home. The back-lit water made it a great shot! Date Uploaded: Aug. 13, 2018, 7:24 p.m.